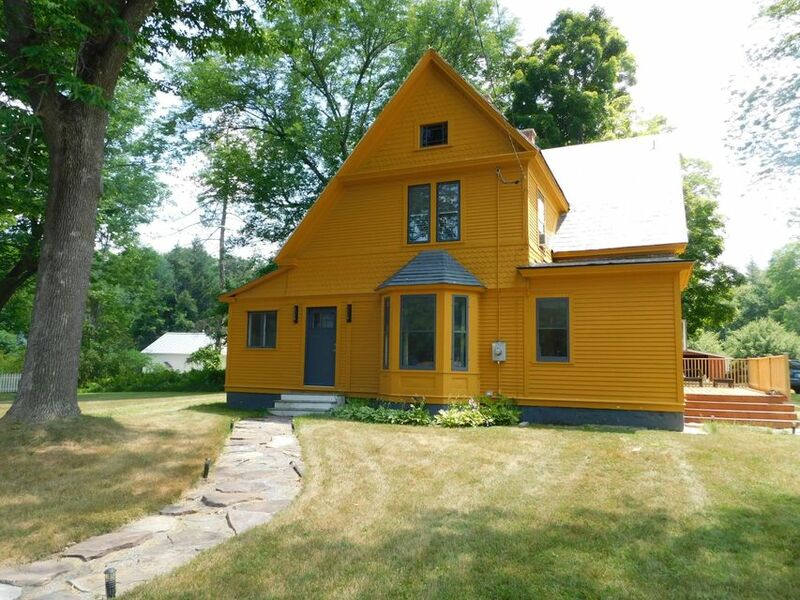 Just a very short distance from downtown, Clark Art Institute, Williams College, and Williamstown Theatre Festival, this delightful and spacious New England Farmhouse/Colonial nestled on 2.7 acres offers a desirable-setting that affords graceful and scenic views of nearby mountains and direct access to the meandering Green River. Four bedrooms, two full-baths, a large open kitchen and dining area, including an expansively large living-room plus a newly built deck for entertaining, a stone walk-way with lighting and an incredible barn with a garage stall make this all a very unique property. Some updates have been done but your final touches especially to the kitchen and bathrooms will surely enhance not only the value but your continued enjoyment for years to come!